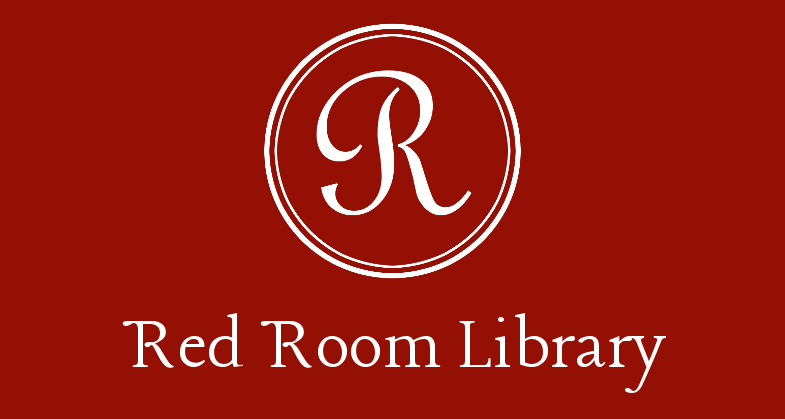 Red Room Library had the privilege of sitting down with Pulitzer Prize - winning author Richard Russo to chat about writing habits, humor, and the difference between rural and urban literature in the American canon. Russo is the author of Bridge of Sighs, Empire Falls, and, most recently, That Old Cape Magic, which hit bookstores in September 2009. But I think you’re always writing, right, because you’re always thinking about it when you’re not actively moving your hand across the page? Well, that’s my story and sometimes when I’m not too ashamed to make that claim and, to be honest, my wife and my daughters make that claim, too. My wife, in particular, every now and then, we’ll be talking and she’ll say “You’re somewhere else. What are you working on? Cause I know you’re not here.” And it’s true, there are times when, especially if I’ve come up against something thorny in the writing that day, maybe sometimes I don’t even know what it is, something’s bothering me, and in the middle of what I should be doing, I’m in the back of my mind trying to resolve some issue before I go back to it the next day. Do you read fiction while you write your fiction? Yes. There are really great writers for whom style is not a major feature of their work. They may be great storytellers but not great stylists, or they may be really great storytellers, but they not have, what I call, a singular voice. So I try to avoid writers, when I’m writing, who have the kind of voice that get into my voice and screw me up. There are writers like that. The quintessential writer like that that comes to mind as a “voice writer” is Raymond Chandler. He’s just all voice. If you’re reading somebody whose work you admire, and they also happen to have a strong voice, it can echo around in your head and mess you up, mess your rhythm up. So there are certain kinds of writers that I will avoid when I’m writing. If you could have a conversation with any character in literature, who would it be and what would you talk about? I’m tempted to say Captain Ahab because – I’m not sure it would be a great conversation – but…Artists, I think – the really good ones – I’m talking about painters, writers, photographers – we are very often people who go through life with blinkers. One of our life skills as artists is to see very clearly what we want to see and to ignore things on the periphery. We don’t want to be distracted. It’s part of what allows us to hone in on what we really need to think about. Sometimes things on the periphery come in because they need to be there, and they’re closer to the center than we imagine, so we kind of let those in, but that’s another way of saying that I think that artists are often very selfish people. They may not be selfish in the ways that businessmen are selfish, or how Scrooge was selfish, but we’re fiercely protective of things that are within our blinkers – our work. To the extent that, very often, great artists are not very good people: cruel to their spouses, ignore their children. We all know the story of the artist for whom the art becomes the center to the exclusion of other elements of his life. And I understand that, and it’s always been part – for me – of trying to keep the work safe - which is something an artist has to do – to keep the work thriving, while at the same time not ignoring those other aspects of your life that should mean as much as the work to you. If you’re good at that, your art can be good and your family can be good, but it’s a balance, but art, by it’s very nature – at least to a degree – is selfish. I think Ahab is a kind of artist in a way, and that’s what I would want to talk to him about. What happens if artists are in some ways monomaniacal? The collateral damage that they cause can be significant. It can be a marriage, it can be your children, it can be all kinds of things when your monomania causes a kind of wreckage of the family. You get into real trouble when people with that temperament, with that artistic temperament, are the captain of the ship, or a military leader. In other words, it’s the same principal that often causes great art also causes great destruction. So the Hitlers of the world and the Ahabs of the world if you talk to them you would find the same degree of intensity, but also the blindness. They’re not interested in what they’re not interested in. They’re not interested in anything past the blinders. So the question to Captain Ahab would be: Why did you think that what was important to you was worth destroying everyone else for? Why did you think that your own personal battle, your own obsessions…I would want it to be a conversation about art in a way, but I would also want it to be about how this intensity could for one person create great art, but in the wrong hands cause some of the great misery in human life. How does a good thing go so bad? He wouldn’t know the answer, but I’d love to ask him.